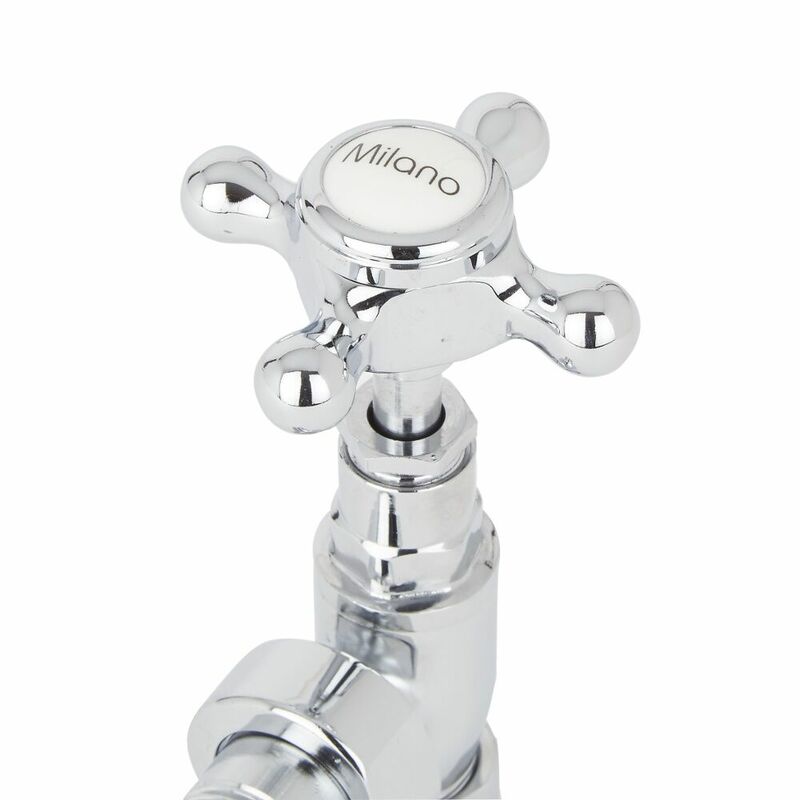 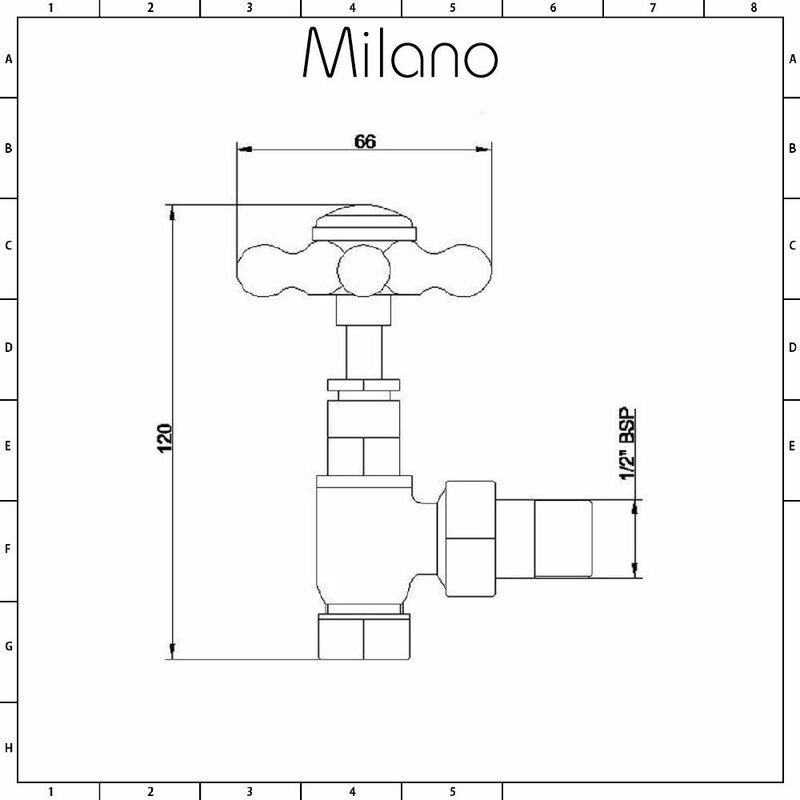 The Milano traditional angled radiator valves will add those all-important finishing touches to your new radiator or heated towel rail. 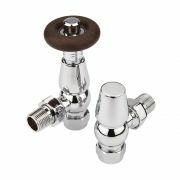 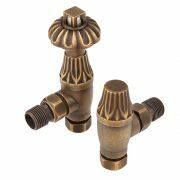 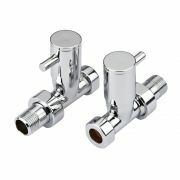 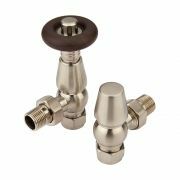 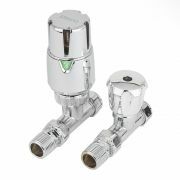 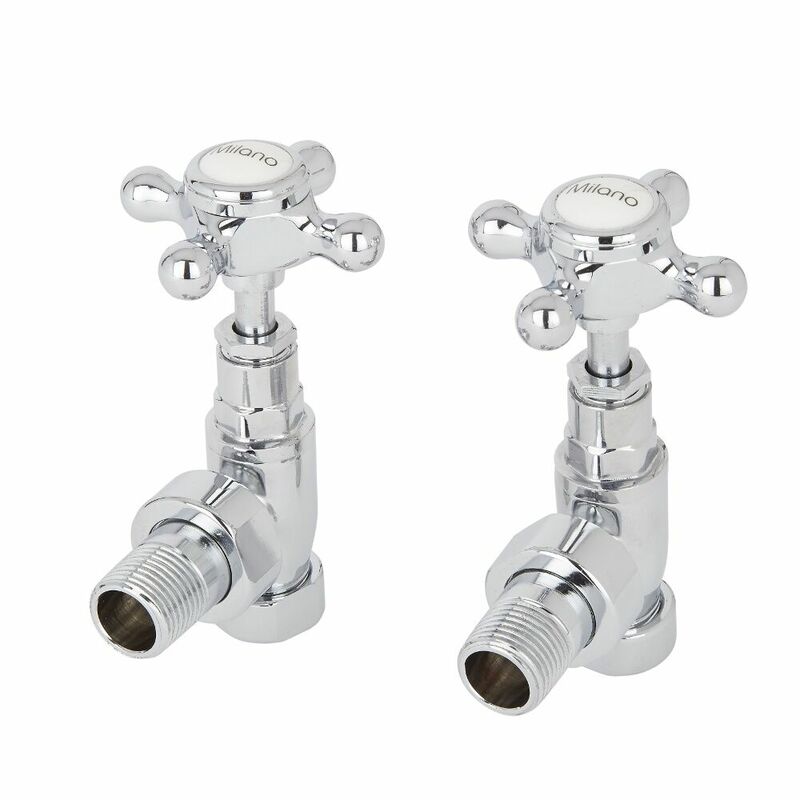 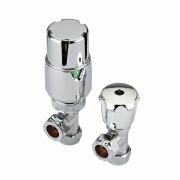 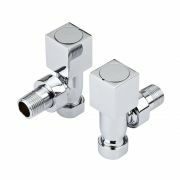 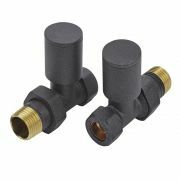 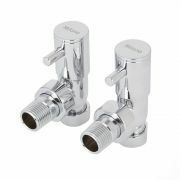 Supplied as a pair, these radiator valves feature a highly durable chrome finish that blends seamlessly in with any décor and a traditional design for a classic and elegant look that will stand the test of time. 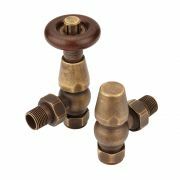 They have a 15mm thread and are made from brass, so you can be assured of great durability. 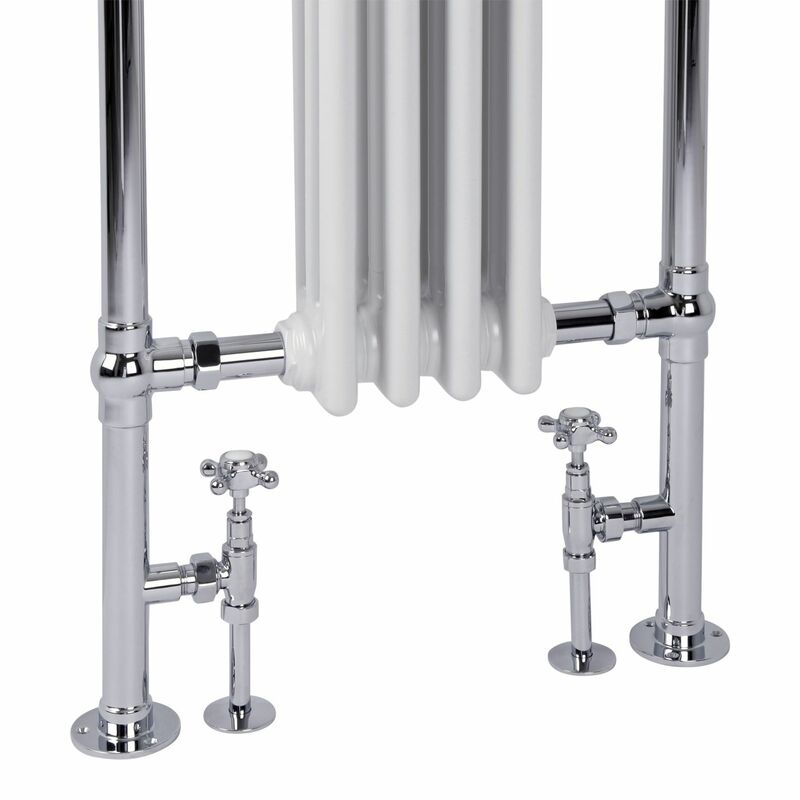 Combine with the Milano traditional heated towel rails or column radiators to complete and enhance your traditional style interior. 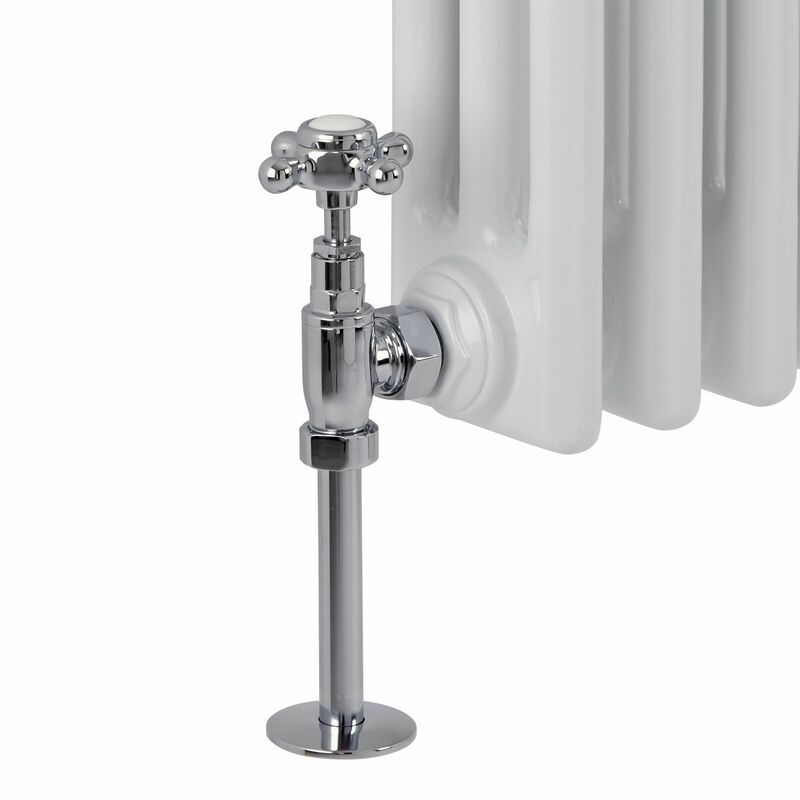 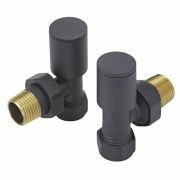 Approximately 140mm in width will be added to your radiator when the valves are fitted.